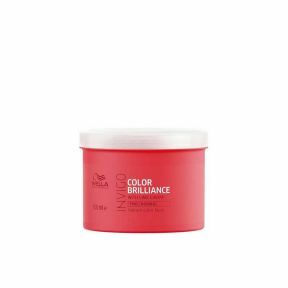 Blond-Recharge Blend helps to fight brass # for ultimate blonde brightness. 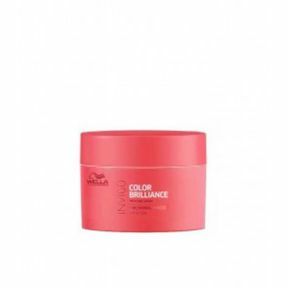 Color Brilliance-Blend is a powerful combination of new ingredients to maintain colour vibrancy and protect coloured hair. Balance-Blend takes care of individual scalp and hair needs, infused with caring and refreshing ingredients. 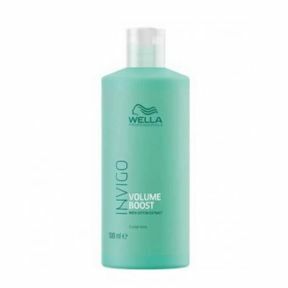 Volume Boost-Blend cares for hair with lightweight formulas, providing voluminous yet controlled hair. 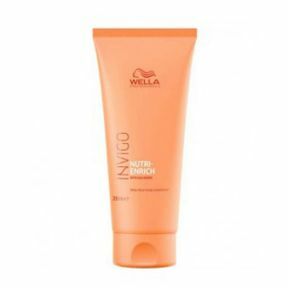 The Invigo Nutri-Enrich range features Wella's Nutri-Enrich-Blend of Oleic Acid and Panthenol to moisturise and nourish, and Vitamin E to defend against future damage.